Ideally placed for exploring Skye. 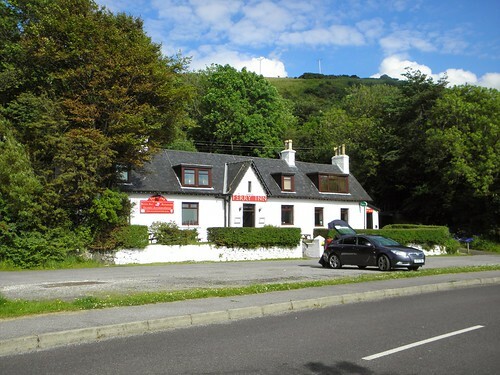 This lovely cottage has wonderful views over Uig Bay and is a short walk to the ferry for Outer Hebridean islands.. Nestling on the edge of the hillside with beautiful views across the waters of Uig Bay, this lovely cottage is ideally placed for a holiday exploring the wonders of Skye. 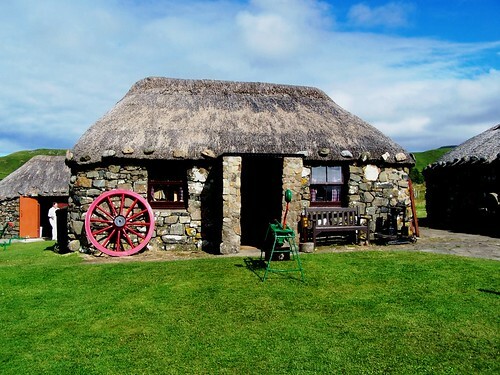 Parking outside the cottage is made easier via a steep gravelled driveway and it is just a short walk to the pier where you can take a ferry trip to one of the Outer Hebridean islands. 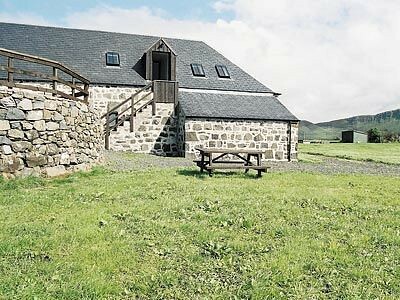 Superb location for climbing, walking in the Trotternish Peninsula or visit the capital of Portree. The Aros centre which outlines the islands history is well worth a visit. 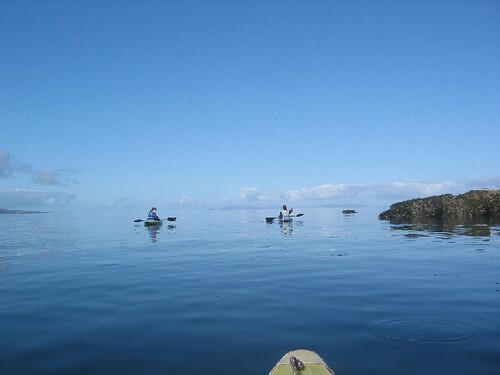 Castles, beaches, distillery visitor centres and trips on a glass bottomed boat all available. Shops 1 mile, pub 1½ mile. Ground floor: Living/dining room/kitchen with laminate floors. Shower room with toilet. First floor: 2 bedrooms: 1 double, 1 twin. Open fire in living room (initial fuel included). Total control central heating, electricity, bed linen and towels included. Freesat TV. DVD. Stereo/CD. Electric cooker. Microwave. Washer/dryer. Fridge/freezer. Enclosed garden with sitting-out area and furniture. Barbecue. Parking (2 cars). No smoking. NB: Access via steep gravelled driveway. 5 steps in garden. 1st comment: Great location, away from everything and stunning views. The cottage itself was lovely, clean and very comfortable. Open fire was great. Only thing we didn’t think of was cleaning utensils that weren’t provided and the local shop does not have long opening hours. Also- if by any chance you are going up there to explore the Hebridean islands, check the ferry times before you go!! We got up there thinking we could check it when we got there, ferries were only once a day in the morning and you must stay overnight in the isles. Otherwise it was a perfect holiday to get away from it all! March 2012. 2nd comment: Cracking base to see Skye. The cottage was just the job and exceeded expectations. Oct 2011. 3rd comment: Well maintained and clean cottage that is very well equipped in a wonderful, peaceful location. Well positioned for touring. Sept 2011. 4th comment: Lovely location, fantastic view over the bay, great for watching the ferries coming and going and the wildlife. The cottage was fully equipped, the beds and furniture were comfortable, a good stock of games, books and videos were available for when the weather closed in. One of the best holiday cottages we have stayed in so far and we’d be happy to stay again. Aug 2011. 5th comment: Great location. Friendly Service. A real home for us. It was a great holiday for us an our children. We will come back! July 2011. 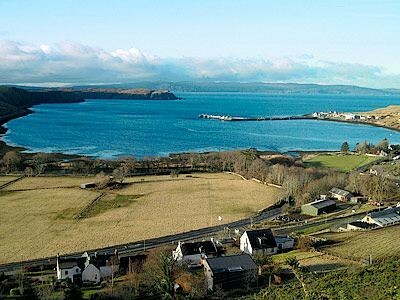 6th comment: Isle of Skye was beautiful, Uig was a great base with lots to do and see. The cottage was beautiful and felt like ’home’, the views were outstanding - fantastic location fantastic cottage fantastic holiday. July 2011. 7th comment: Fantastic little cottage looking over Uig bay. 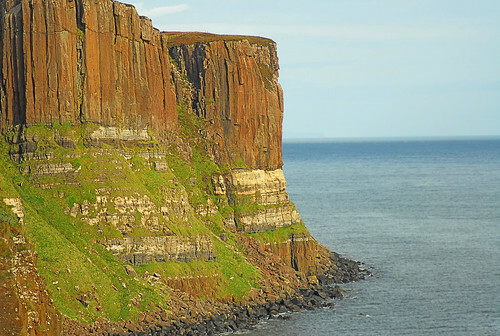 On the very edge of skye so be willing to travel all holiday. Many places to visit on skye and some beautiful walks. The cottage had a great garden for the dog and a playing field and woodland by the bay only 10mins walk away for playtime! Everyone very friendly in the area. June 2011. 8th comment: Location was outstanding. 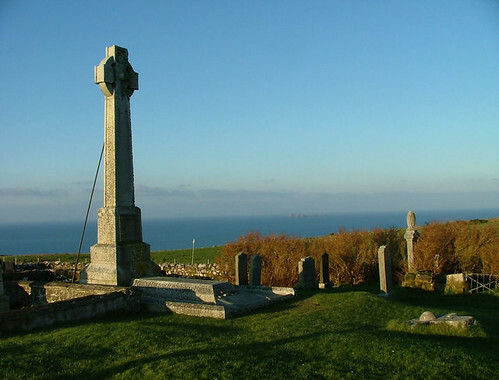 Peaceful with fantastic views over the bay. Oct 2010. 9th comment: Cleanliness, decoration, equipment were excellent. The view from the property was lovely. Sep 2010. 10th comment: Cosy and welcoming; a home from home. Good variety of entertainment for a rainy day. Aug 2010. 11th Comment We loved the view from the property and the location. The property had everything we wanted but could have done with at least a couple of sharp knives in the kitchen. This is a problem we have often encountered when renting property so now always bring a few of our own. June 2010. 12th Comment Location, views, comfortable all round. May 2010. 13th Comment Very nicely kept cottage with lovely views, everything provided as required. It would have been nice to be able to book nice weather also. May 2010. 14th Comment Comfortable and well equipped. Lovely view. Safe garden for our dog. May 2010. 15th Comment Beautiful and very comfortable cottage with a brilliant view. Very well equipped and of a high standard. April 2010. 16th Comment Ideally located with fantasic views. Dec 2009. 17th Comment The cottage was a real home from home, comfortable, cosy and welcoming with great views across the bay. We felt extremely at ease and the cottage is one of the best we’ve stayed in and the owners and caretakers have done an great job with furnishing and fixtures. Everything we needed was at hand. Thanks for a great stay. Nov 2009. 18th Comment Superb position; neat, comfortable sitting-room; kitchen ideally laid out; complete sets of crockery (all in pristine condition) and cutlery; electrical equipment easy to manage - with exception of TV! Sept 2009. 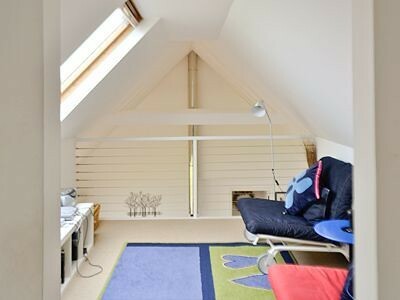 19th Comment The cottage is equipped to a very high standard and was spotlessly clean. The views from the front are great and there was always something to watch when the ferry came into Uig as it was directly in line with the living room window. I would not hesitate to recommend this property. Sept 2009. 20th Comment Cottage extremely clean and welcoming on our arrival. The view from the front of the cottage was beautiful and the open fire made every evening very cosy, even if the island weather was lashing against the windows. Would, and hopefully will, go again! April 2009.